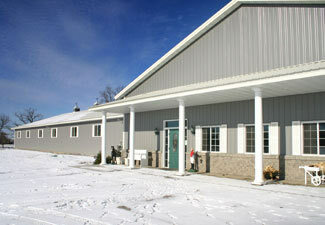 Danielson Arabians is located in Buffalo, MN on 274 acres of land. 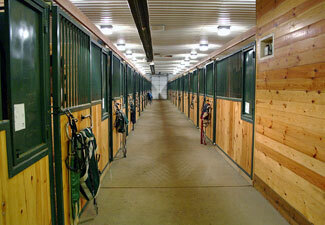 We have 49 stalls in our main barn, and eight stalls in our smaller barn. 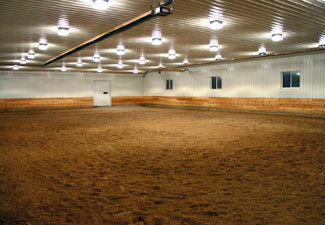 Both barns are heated in winter, as is the indoor arena in the main barn. Our lounge area features trophy cases, a viewing window into an arena, a big lounge area with rock fireplace, a full bathroom, wash facilities, laundry, and a shower. 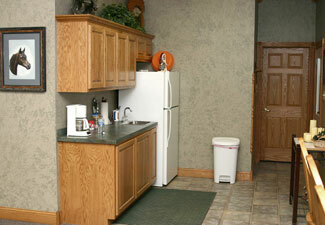 We have two wash racks with heated water. These also serve as cross ties for grooming and tacking up. 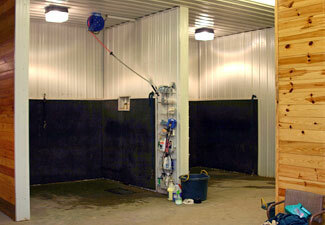 The barn also features a spacious tack room and four foaling pens with satellite cameras for monitoring. Outside, the horses have access to nice pastures and paddocks. 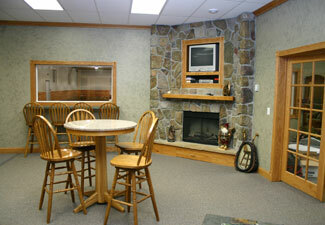 We also have an outdoor arena and some trails right on the property.